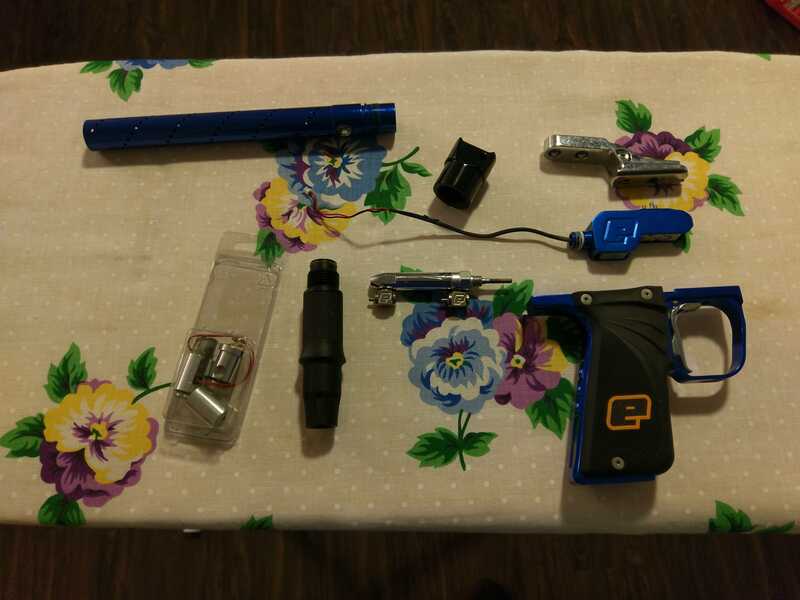 Random parts for sale. Prices are shipped and PPed. Everything is OBO but be reasonable. Is the 15* VASA, angled forward or back? Just want to clarify the spacer in the pic for the MQ looks to be a standard spacer not a Karni Spacer. What’s the difference with a mq1/2? is the mq1 still available?